3 :: The warmest of welcomes awaits you at this classic and rare down-land golfing experience, with arguably the finest and quickest greens in the south. 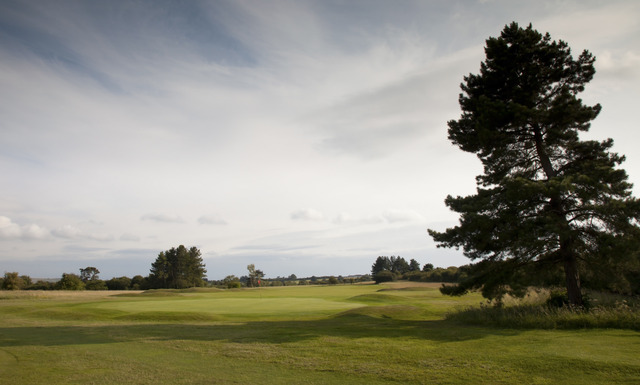 Guide your drive between the trees on the left and bunkers right, playing from either means no chance of reaching the green. 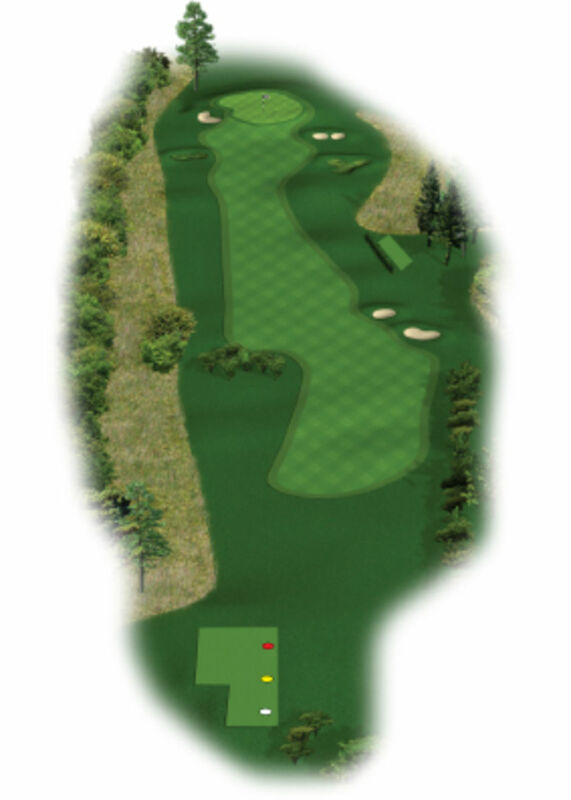 A good drive leaves a mid to long iron into a flat green, where putts break less than you think.